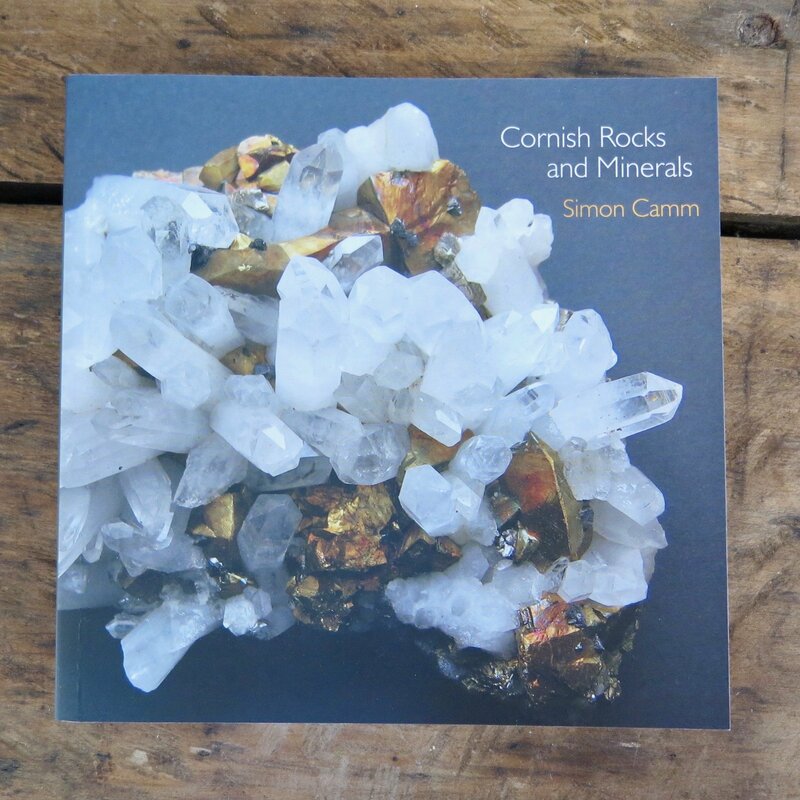 Cornwall is extraordinarily rich in minerals. 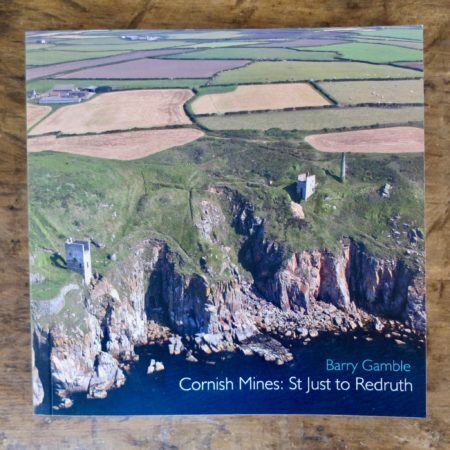 This guide includes a general introduction to the geology of the county, and describes the formation of minerals discussed in the book. 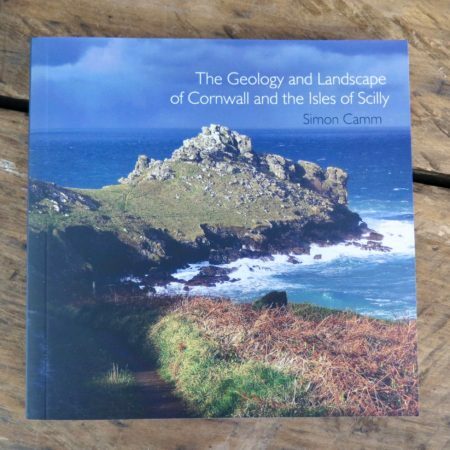 It looks at different regions of Cornwall, and examples of rocks and minerals that can be found there today, as well those discovered in the past. 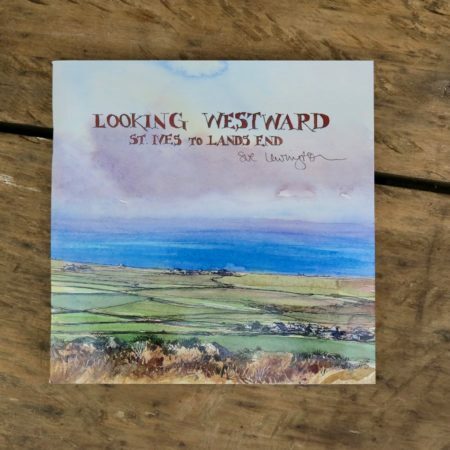 This is followed by a gallery of beautifully crystallised examples of Cornish minerals revealed during the county’s historical mining activity, and a glossary of terms and references.